When I was little, I use to spend hours playing outside with sidewalk chalk. I loved to fill the driveway with colorful drawings and play games like Hopscotch. 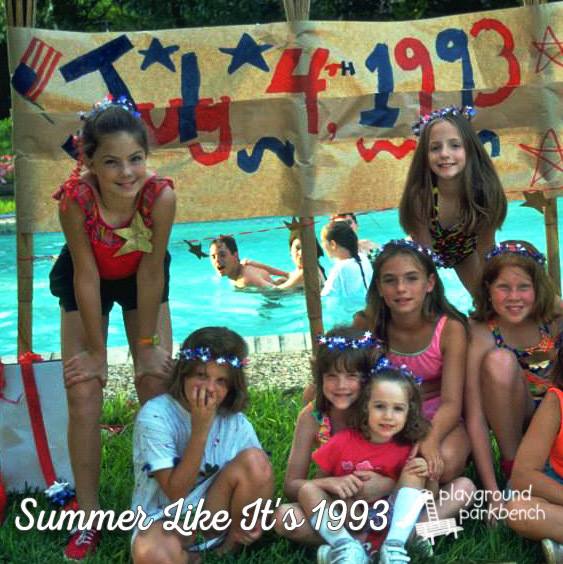 Twenty years later, my children and I are now spending our summer days playing outside and creating Fun Ways To Learn With Sidewalk Chalk Games. 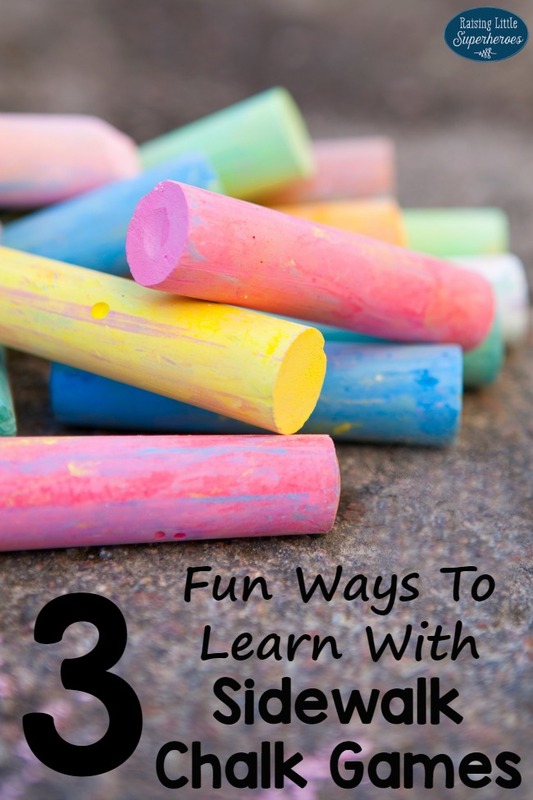 For these fun-filled games, you can buy sidewalk chalk or make your own Sidewalk Chalk Paint. Draw shapes on your sidewalk or driveway using the sidewalk chalk. Call out the name of a shape and have your child repeat the name of the shape and identify it by spraying the shape with water. This super fun game can also be played with the letters of the alphabet, letter sounds, or numbers. Draw numbers on your sidewalk or driveway using the sidewalk chalk. Call out addition problems that your child can easily solve in his or her head. Have your child shout out the answer and throw a water balloon on the sum of the addition problem. This game can be played with subtraction facts or letter sounds too. 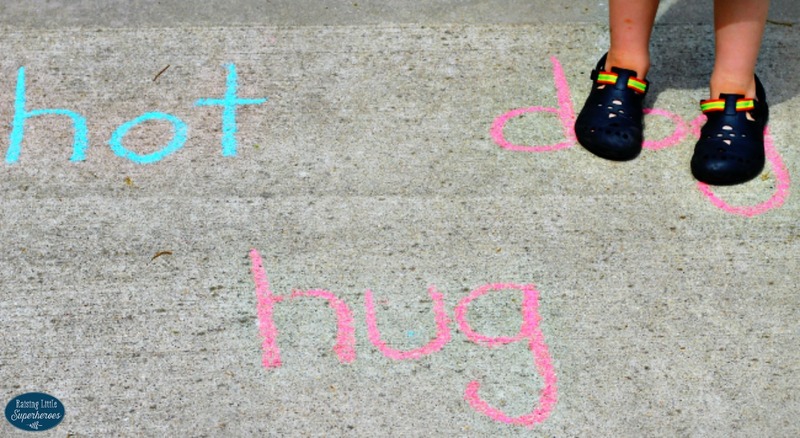 Write simple words that your child can easily read on your sidewalk or driveway using the sidewalk chalk. Have your child hop on a word, read the word, and then state a word that rhymes with that word. Hint- Dip your sidewalk chalk in water before using it. It will be much easier to write with and the colors will be brighter too. 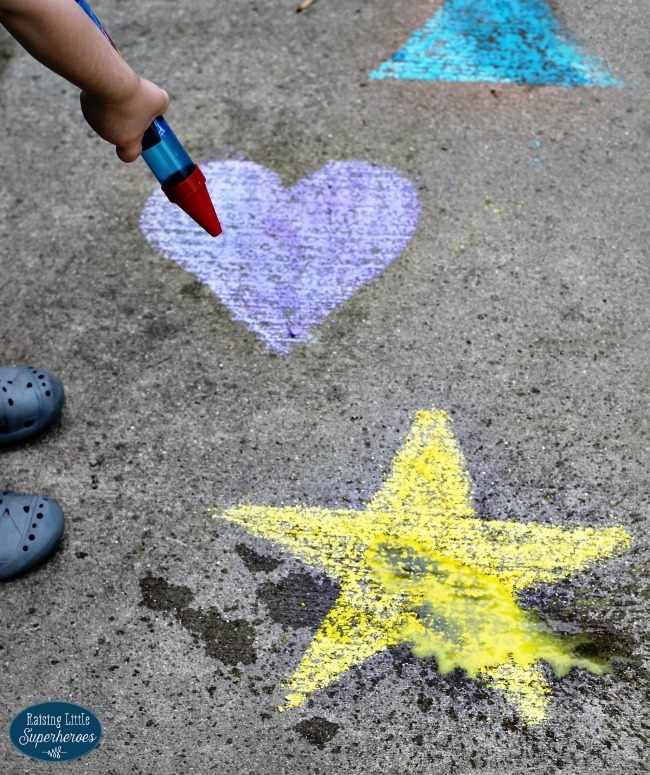 Your children will sure to have a blast playing outside this summer and learning with these super fun Sidewalk Chalk Games. We use sidewalk chalk for practicing spelling words, too!